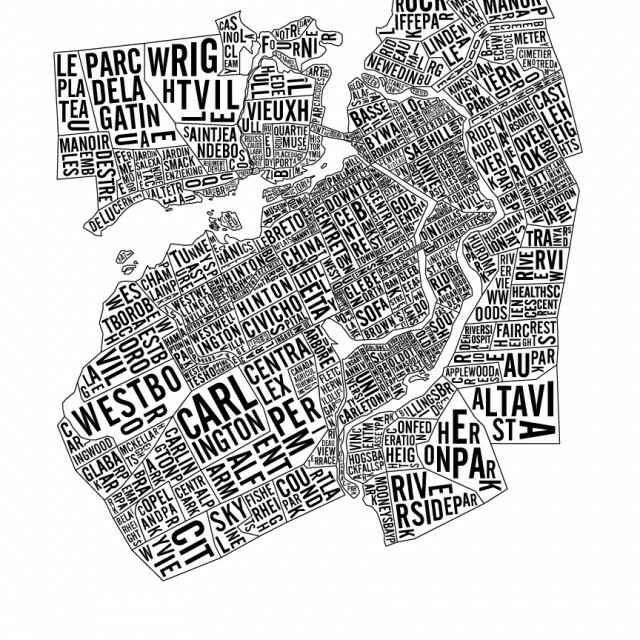 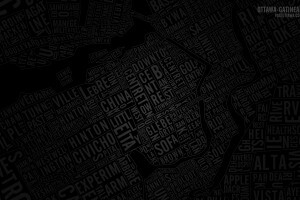 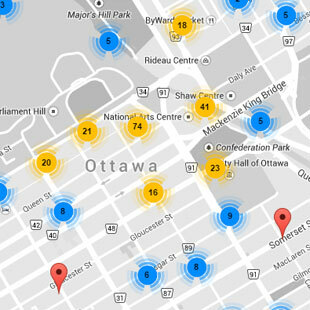 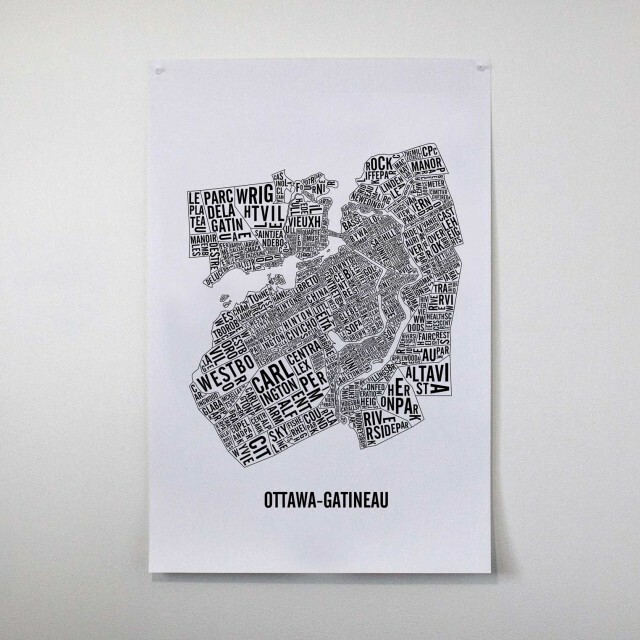 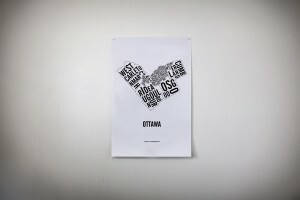 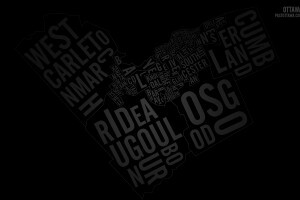 This typographic (typo or wordle) map of the neighbourhoods and landmarks of Canada National Capital region offers a great perspective on the exact geographical limits of the different entities within Gatineau (Hull) and Ottawa. 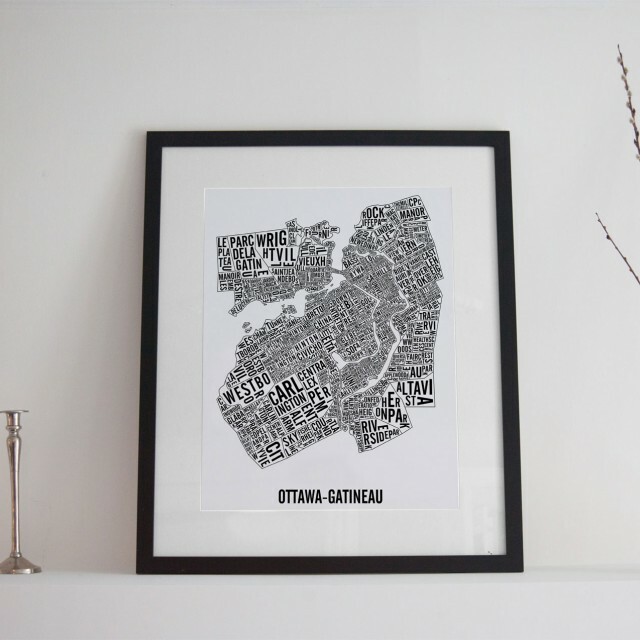 The Ottawa-Gatineau map extents East-West from Vanier to Copeland Park and North-South from Wrightville to Old Ottawa South. 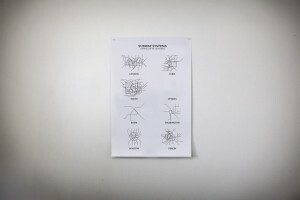 This is third edition of the map. 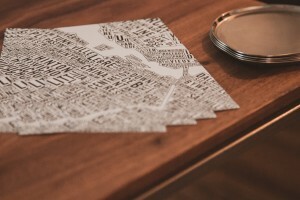 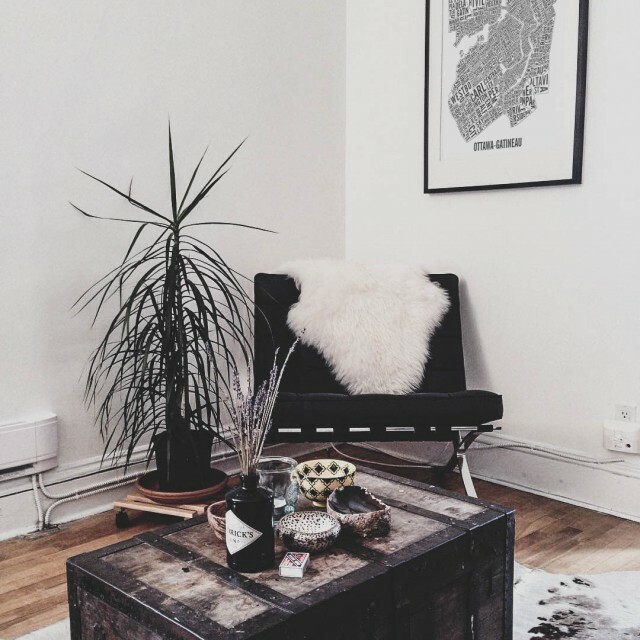 Each map is printed by hand using the silkscreening technique.